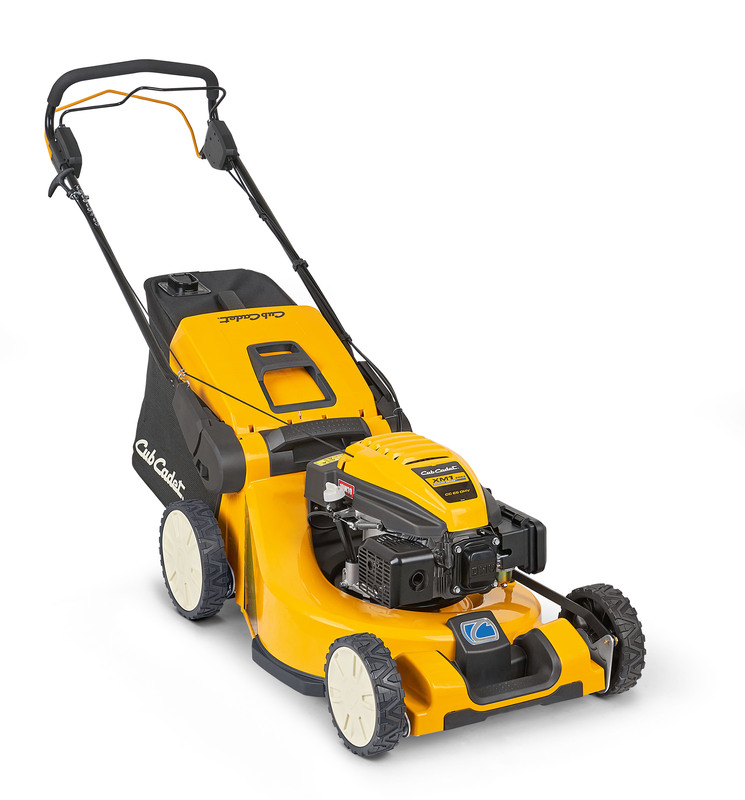 The Cub Cadet XM1 lawnmowers raise the bar higher in lawn mowing power, performance and precision. The premium aluminium decks are durable and easy to clean, with smooth, balanced engines that deliver exceptional performance with minimal vibrations. 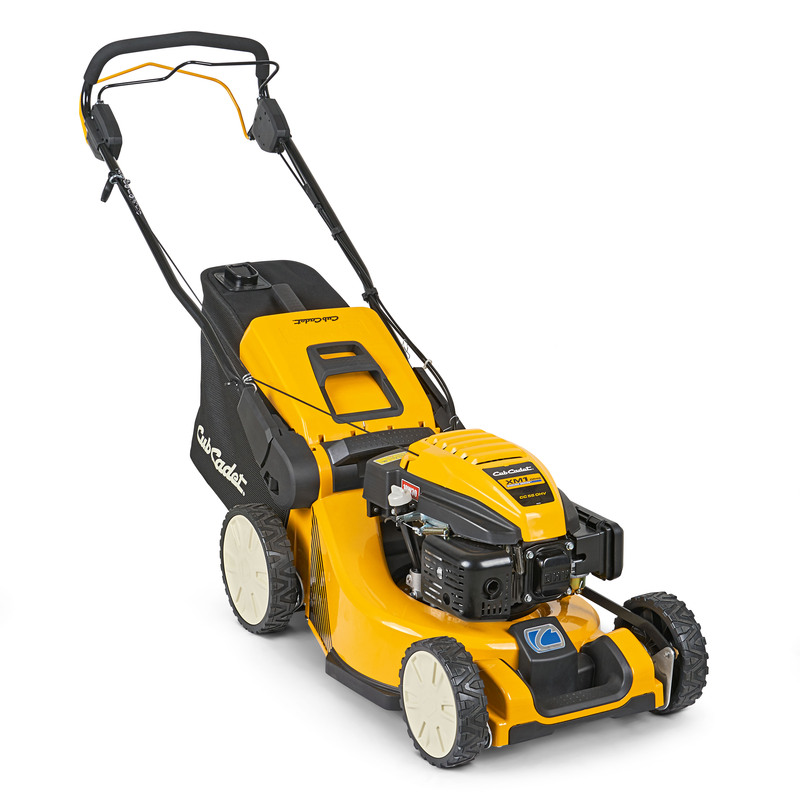 Packed with must-have features including 3T technology, the XM1 Series offers the best mowing results from a walk behind lawnmower. The mower stands firmly when turned over for easy access to the blades and mowing deck. The integrated mowing deck washing nozzle cleans the housing. Special axle dampers above the deck absorb vibrations from the engine. All XM1 mowers come complete with powerful Cub Cadet engines that extend the service life and perform outstandingly, particularly on tall grass.